March is here and we are getting ready for the 2016 Hoosier Horse Fair & Expo in Indiana at the beginning of next month! We will be sharing a booth with Steve Lantvit during the duration of the expo from April 1-3. 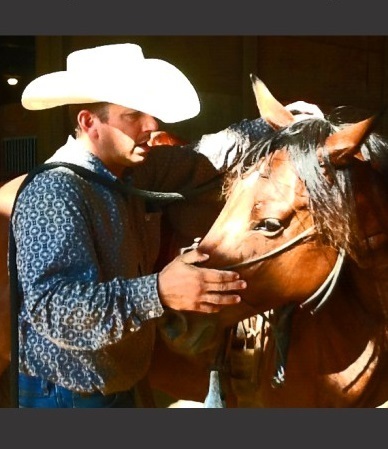 Steve is an award-winning trainer and instructor who holds multiple Reserve and World Champion titles. 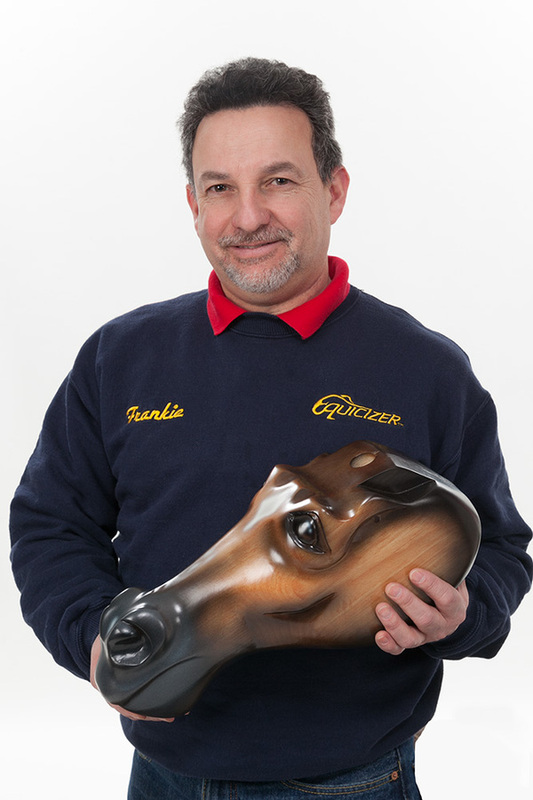 Steve will be using the Equicizer for various riding technique presentations during the expo. 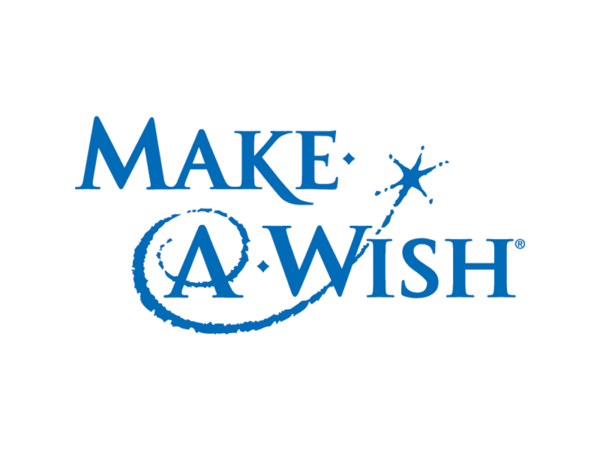 We are also thrilled to announce that we will be teaming up with Steve Lantvit Horsemanship to donate a Brown Classic Equicizer to the Make-A-Wish Live Auction which will take place during the Saturday Night Showcase (April 2) of the Hoosier Horse Fair & Expo! 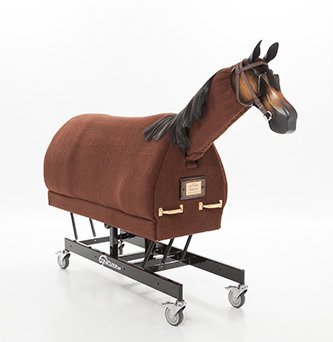 Please note, this Equicizer will need to be taken directly from the expo, so necessary transportation will need to be arranged by the winning bidder. The Equicizer specs are as follows: Length 76 inches, Width 22 inches, Height 40 inches tall at the withers, weighing 170 pounds. It will be on wheels and is easily transported and lifted by two able bodied people, fitting inside most vehicles and trailers. A complimentary personalized name plate will also be mailed to the winner. If you're in the area, we encourage you to stop out, say hello and, if you're game, try out your skills on the Equicizer. We look forward to seeing you there! Click here for a complete schedule of the demonstration dates and times with Steve Lantvit over the course of the expo. 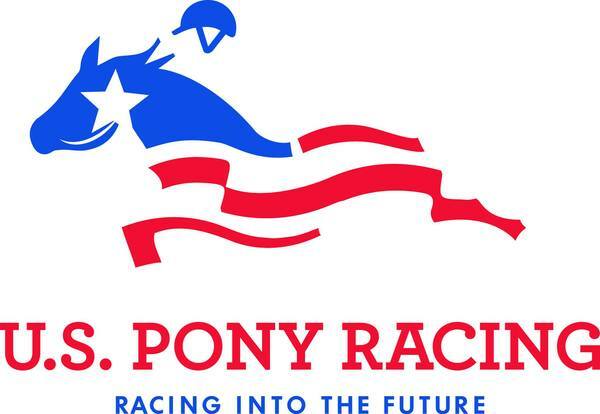 "With great emphasis on safety and well-rounded mounts, US Pony Racing provides racing educational opportunities and racing clinics for young and amateur riders." 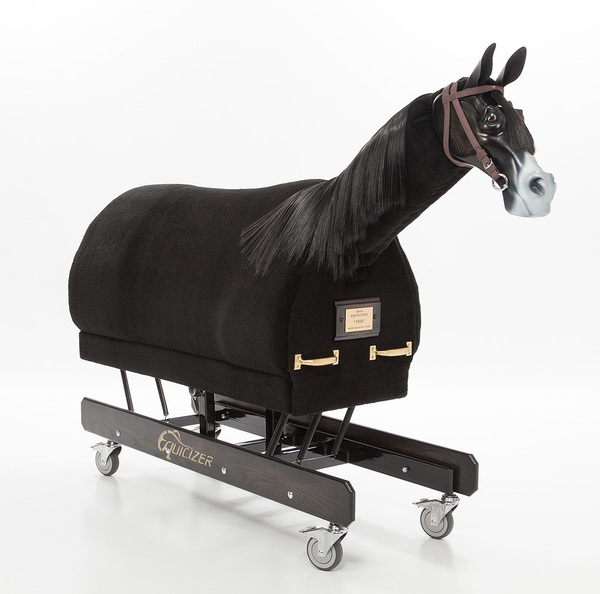 We at Wooden Horse Corporation are excited to announce Regina Welsh will be touring an Equicizer with the USPR clinics. Click here to stay tuned on where she will be next through their schedule, which we encourage you to check back on often, for opportunities to try the Equicizer! Whether you want to hop on and ride like a jockey for fun or touch, ride and see one before you purchase, this is a great chance for you to do so! 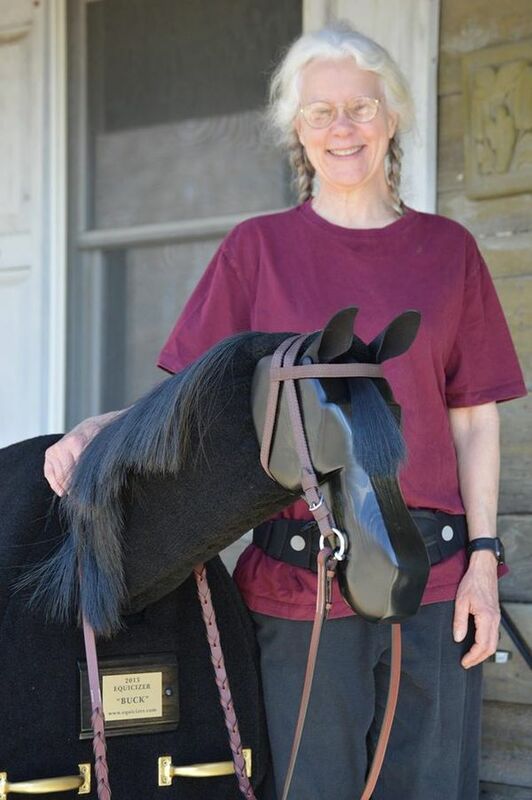 Here we have Felicia L. standing with Buck, one of Chesapeake Therapeutic Riding, Inc's three Equicizers. Felicia recently donated Buck to the program, which is located in Abingdon, MD. Buck joins 'herd mates' Liberty and Patriot as part of the program, whose mission it is "to encourage healing and celebrate life with individuals and groups whose minds, bodies and spirits will benefit from the transformative connection between people and horses". 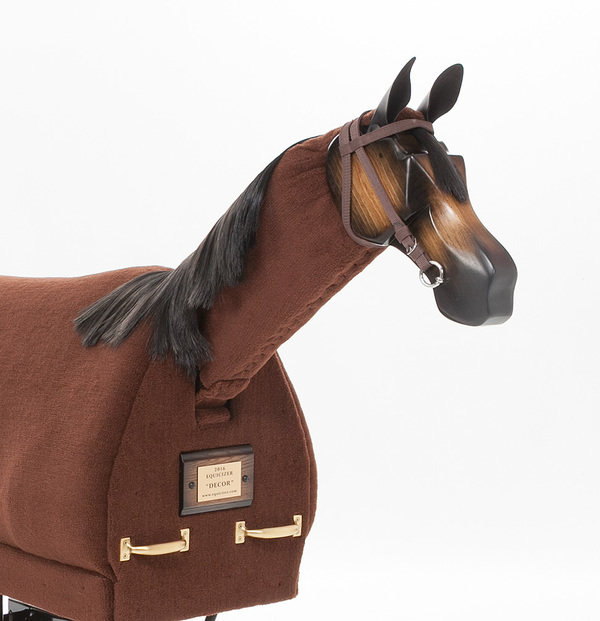 We are excited to announce the upcoming launch of our new Wooden Horse Wednesday blog! The blog will feature everything Equicizer: from exercises to history, staff bios to celebrity posts, and more! Our website now features bios on the members of the team. 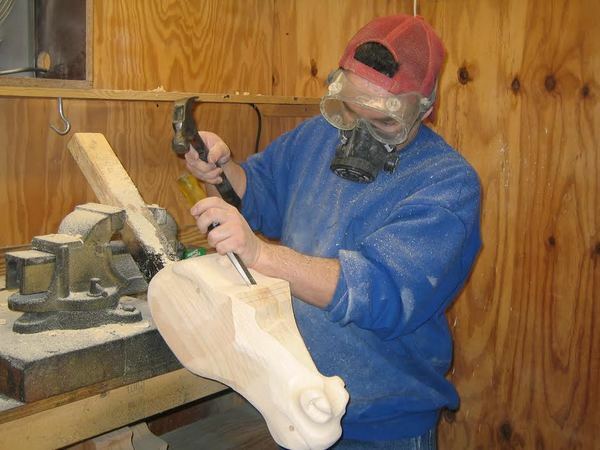 First up is Frankie, the creator, builder, and president of Wooden Horse Corporation! Frankie was originally born in Cheverly, Maryland. 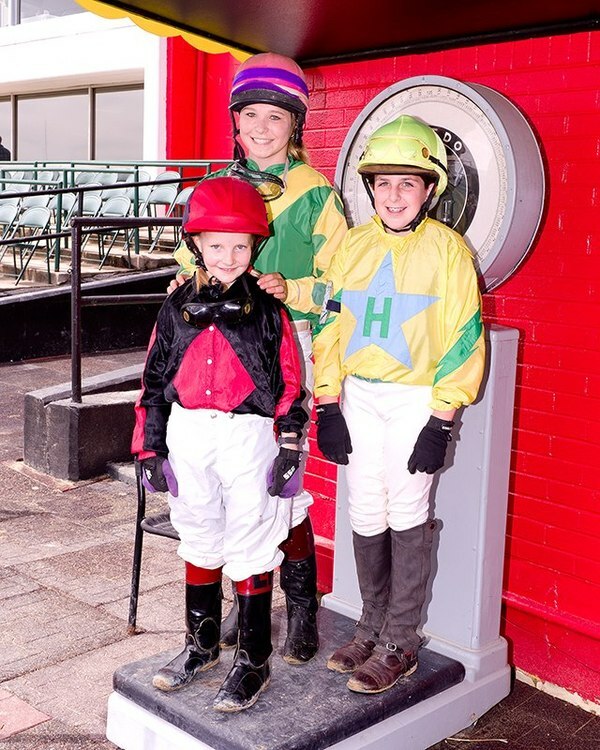 His father was a successful jockey and Frankie followed suit, beginning his professional riding career at age 16 and earning the Eclipse Award for Apprentice Jockey in 1980. After an accident left him with a badly fractured left leg in 1981, he created the Equicizer, as a means to rehabilitate.Frankie’s 25 year career was based primarily on the prestigious New York circuit but took him all over the country and into Canada. Upon retiring in 2004, Lovato and his family moved to his wife’s hometown in Norwalk, Ohio.... continue reading here! Click here to check out a recent feature on Frankie in the Thoroughbred Daily News!